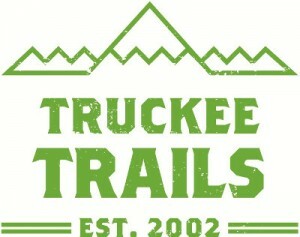 Thanks to the advocacy of Truckee Trials as they have been instrumental in all things “Trail” for Truckee. Many of your footsteps during your run will be on trails they have been intrumental in in developing. 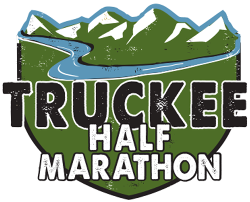 Click here for more information and please make a donation if so inclined. 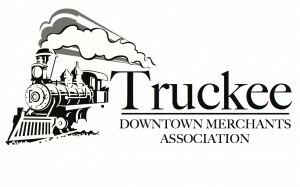 Come enjoy the charm and beauty of Downtown Truckee. Explore our unique shops and experience the gritty past and vibrant present of our historic railroad town. Downtown you will find dozens of independently owned and operated shops and eateries. Live entertainment, historic walking tours, local artists and one of a kind gifts and clothes offer an irresistible draw for both tourists and locals alike. To welcome opportunity, one has merely to recognize its request to enter. Invited, as it were, through referrals, marketing efforts, information distribution, resource management, and the support of a dedicated community and business sales representative. 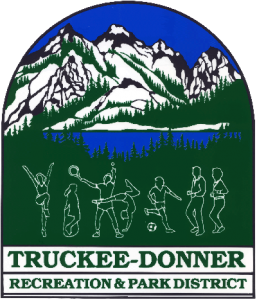 Truckee Donner Recreation and Park District is a special district of Nevada County, located in the Sierra Nevada mountains of California, west of the Nevada state line. Historic Downtown Truckee is the core of the community, both geographically and culturally, supported by the older neighborhoods of Gateway and Donner Lake. 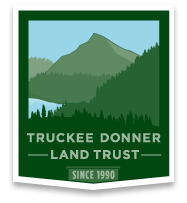 During the late 1960’s and early 1970’s, Truckee expanded dramatically with the addition of the Tahoe Donner, Glenshire, Prosser Lake View, and Sierra Meadows neighborhoods. 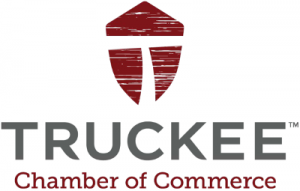 Truckee is working hard to retain its vitality as a residential and economic hub for the region while its popularity as a vacation destination and second home community continues to grow.